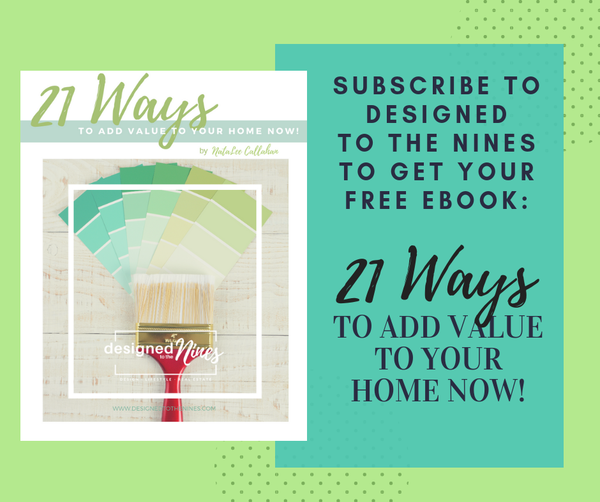 While you are all waiting on me to get a little further along on my daughters awesome bedroom, I though I would share more awesomeness with you and some rooms that were inspirational in the planning of hers. I thought long and hard about doing this Moorish wall treatment because it is SOOOO much fun! But the logistics of doing this by myself (even with an opaque projector) didn’t make sense. 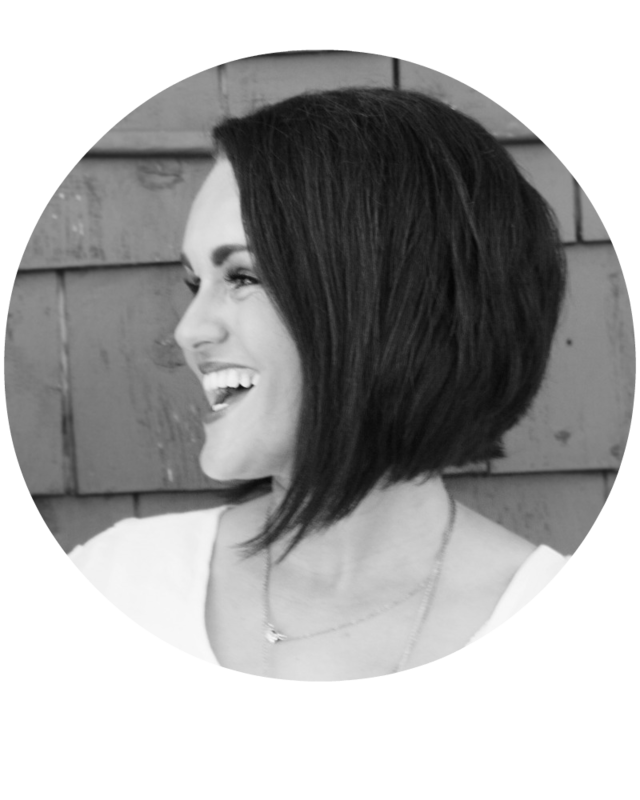 But gosh I love it… You dig? The color palett for her room came from this room. I absolutely adore this room, you just can’t help but smile when you look at it. What a fun flower petal chair. Adorable! The graphic stripes on the wall came from this room, her’s are much fatter and going the other direction, but I am considering getting her some couture art… do you agree? 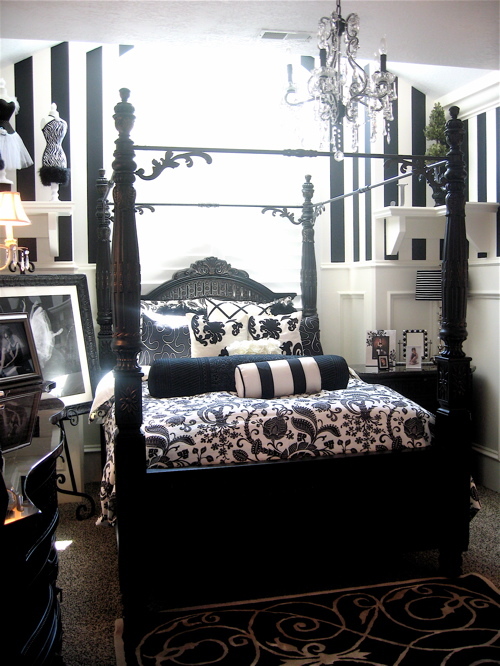 I liked how graphic this Black & White room is. I love the color and the whimsical elements in the pillows. 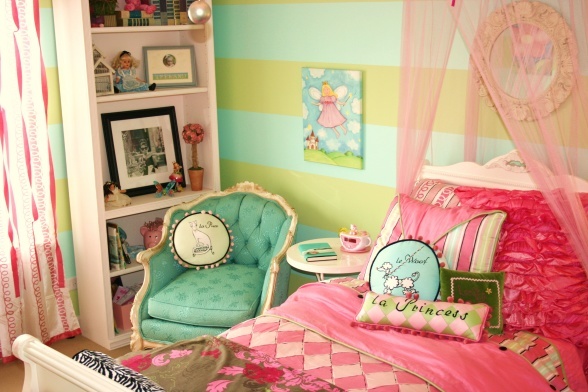 Add some blue and green and you would have something very similar to her room. I like the indoor canopy look. 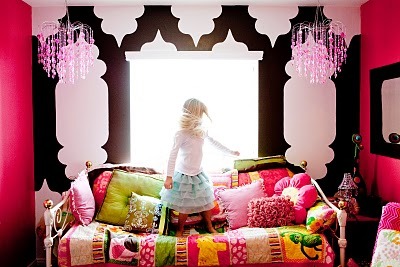 What a fun daybed look flanked by built-ins. I don’t think we’ll do the built-ins, but I do think we’ll do a daybed since her room is pretty small… so it opens it up a little. I love the white duvet covers… actually, I like the whole room! Another really fun built in daybed look… I feel like there is something missing over the bed though. I toned down version of our color palette. What girl wouldn’t love this room? 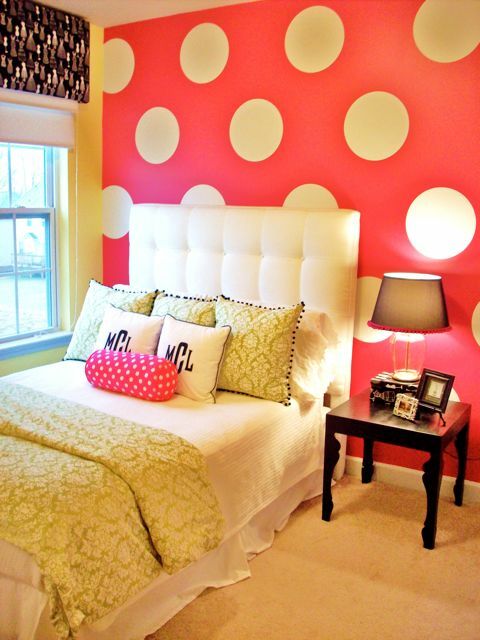 Love, love, love the polka dot wall with the crisp linens. I think the fabric on the cornice box over the window feels a little off. 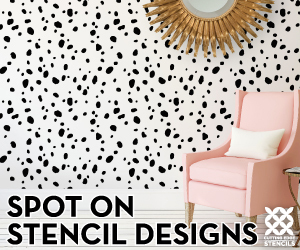 The pattern is much too tiny next to the big, bold polka dot wall. But nonetheless, still awesome! Are you visualing what I did? You’ll have to wait a couple more days and then I’ll give you a progress report. 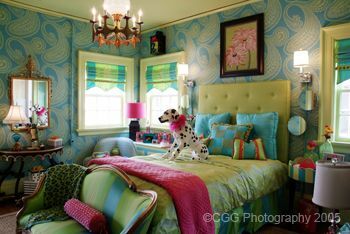 I am going to be doing a tween room in our new home and have collected a few pics on pintrest. She loves purple and purple rooms can be so gag, so I have convinced her to go towards white, pewter, some lavender and blacks/grays. So far a lot of my inspiration is in the white/soft pink realm though. We are getting there! 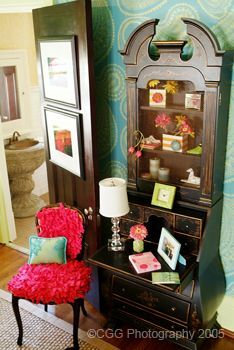 The room with the paisley graphic on the wall is so amazing!